Product prices and availability are accurate as of 2019-04-06 05:10:35 EDT and are subject to change. Any price and availability information displayed on http://www.amazon.com/ at the time of purchase will apply to the purchase of this product. 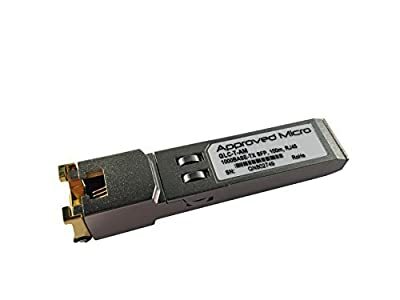 Cisco GLC-T compatible SFP transceiver provides 10/100/1000Base-TX throughput up to 100m over a copper connection at a wavelength of using a RJ-45 connector. 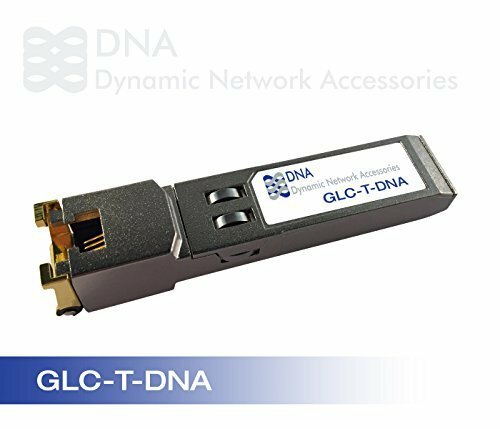 It is guaranteed to be 100% compatible with the equivalent Cisco transceiver. This easy to install, hot swappable transceiver has been programmed, uniquely serialized and data-traffic and application tested to ensure that it will initialize and perform identically. 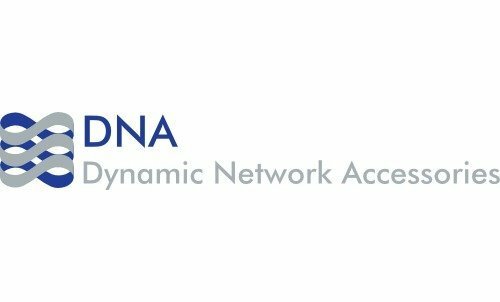 It is built to meet or exceed the specifications of Cisco, as well as to comply with MSA (Multi-Source Agreement) standards to ensure seamless network integration.